More often than not, gaming laptops tend to be a lot more expensive than their PC desktop counterparts, making them hard to justify unless you do a heck of a lot of travelling. Fortunately, Black Friday has got just as many deals on gaming laptops as every other PC component on the planet, making it a great time to crack open your wallet and take the plunge. To that end, I’ve been scouring the web for the best gaming laptop deals Black Friday has to offer. This isn’t just an ordinary list, either, oh no. Along with nicely laid out specs and prices, you also get some bonus comments from yours truly, your trusted deals herald straight from the Black Friday deals mines (that definitely aren’t there just so the layout doesn’t break, no sir). 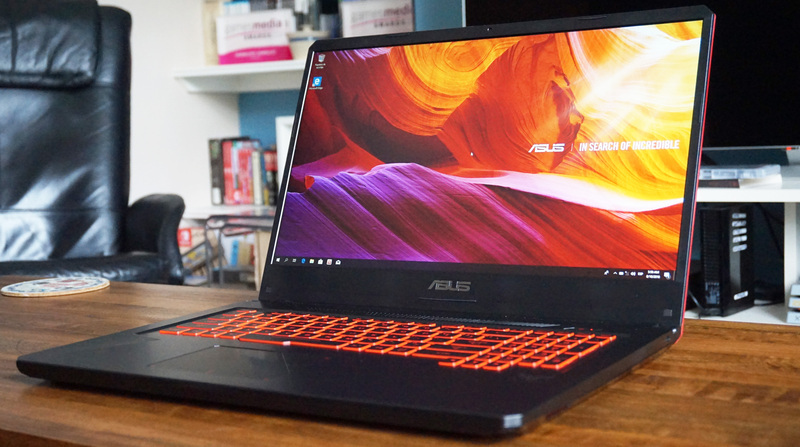 I’ve done my best to seek out a range of gaming laptop deals, too, not just the crazy expensive ones, so we’ve got everything from £599 / $699 entry-level systems right the way up to fancy pants three grand jobs.